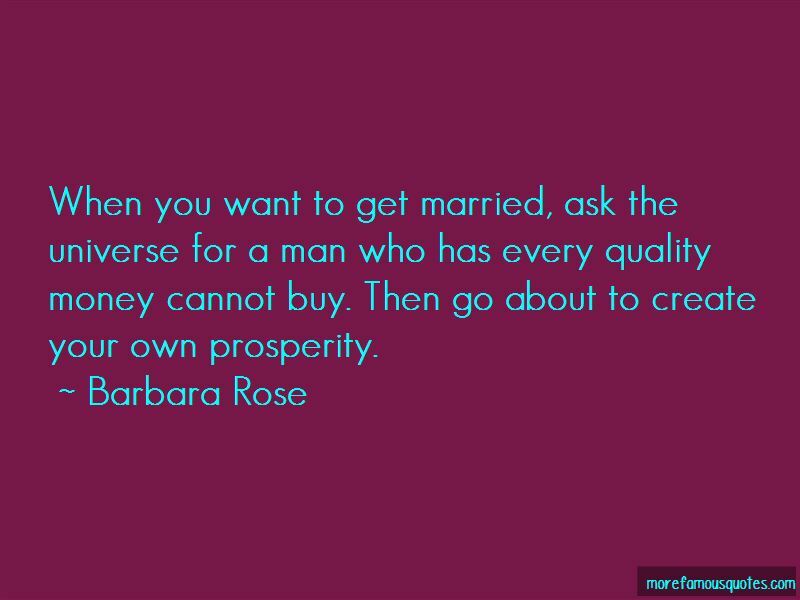 Enjoy the top 6 famous quotes, sayings and quotations by Barbara Rose. So many people work so hard, to achieve, attain, accumulate and cherish their fortunes. How many of us blissfully fill our days and nights being the Divine expression we are? This is the meaning of life. It is to be. 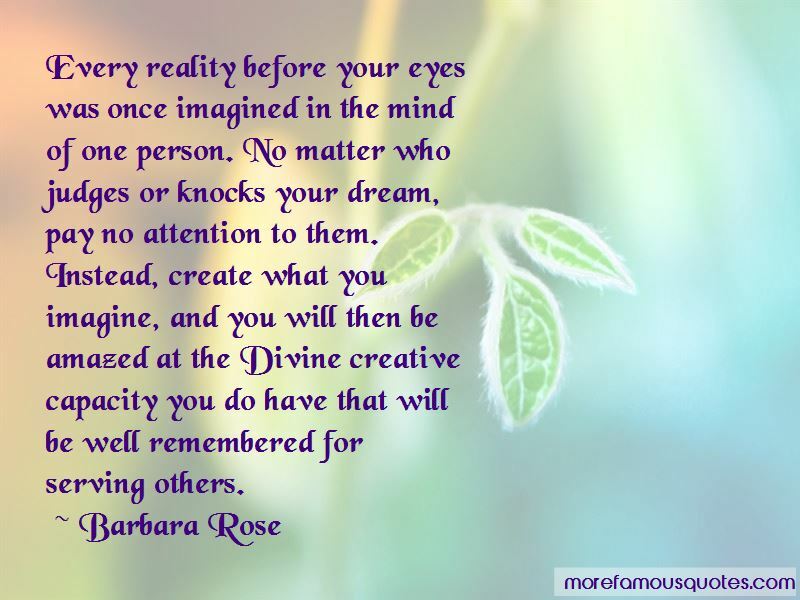 As a result, all of your creations are a natural outflow from the Divine within your being. This is the joy of life. 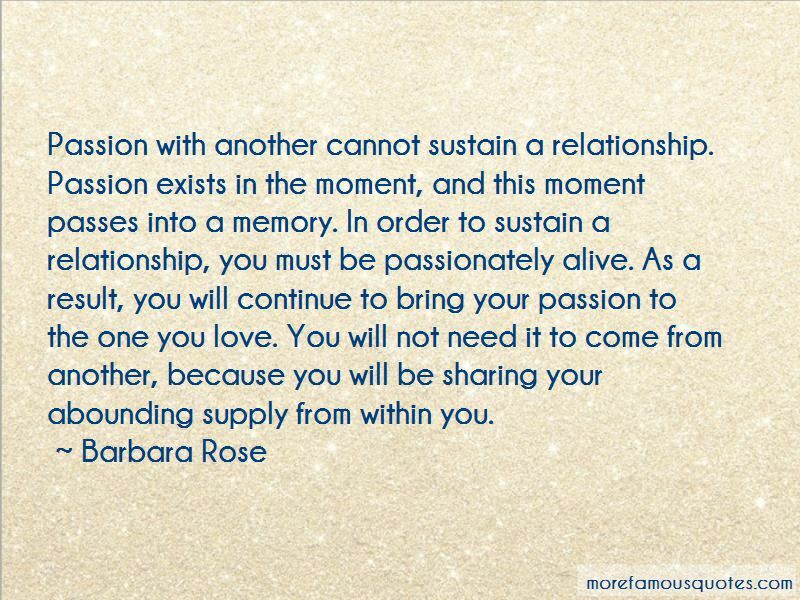 Want to see more pictures of Barbara Rose quotes? 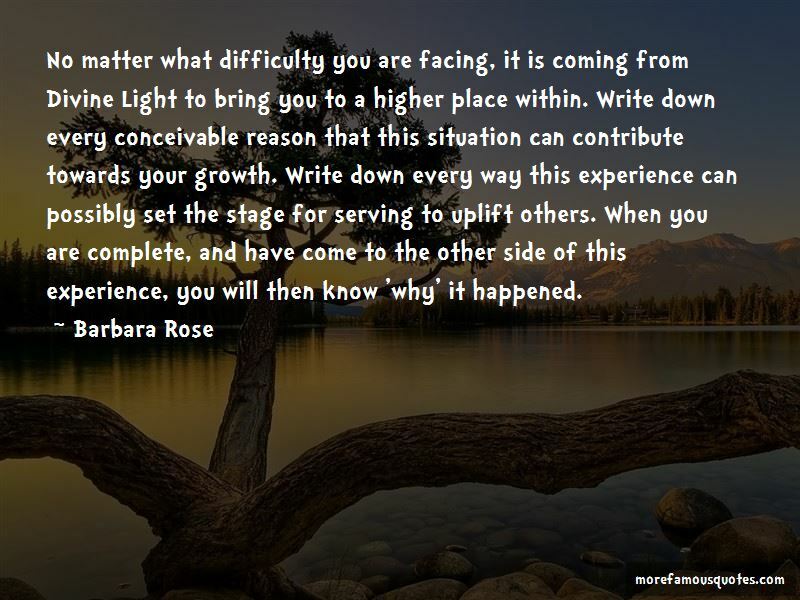 Click on image of Barbara Rose quotes to view full size.